Sun Welding Safe offers Vault Doors designed with you in mind. Offering Vault Doors with 1/4" solid steel and offering upgrades to 3/8" and 1/2" solid steel plate. 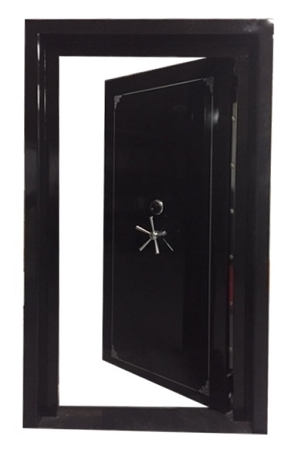 Every Vault Door comes with an internal re-locker, two hard plates, built in frame, and more.